steps you can take to minimize the impact of GVHD on your daily life. Managing GVHD requires a close working relationship between you and your healthcare team. 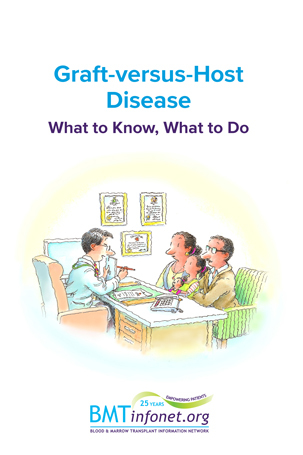 The more you know, the better equipped you will be to take charge of your GVHD. Volume discounts for order over 10 will be calculated at check out.